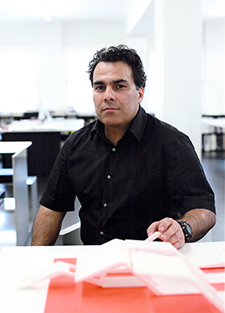 smoarchitecture - founded in 1994 by S M Oreyzi - is an award-winning, multidisciplinary practice operating at the interface between architecture, art, design and communication. The studio has extensive experience working for both public and private clients in the cultural, residential and commercial sectors. 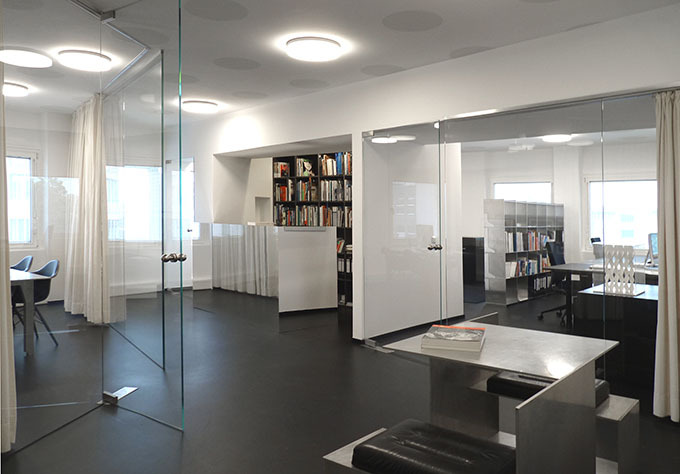 smo offers a full architecture, masterplanning and interior design service from its Cologne office. Through intensive dialogue with our clients we identify the specificities of each project. We have special expertise in working internationally and cross culturally. From initial ideas to completion, our design process is exacting. international design magazines. In 1994 established the architecture office smoarchitecture in Cologne. 1996 his work was shown at the International Architecture Exhibition „La Biennale di Venezia“ in Venice.